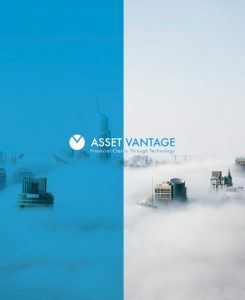 A powerful Private Cloud based technology platform, built to automate portfolio reporting and partnership accounting to provide a single view of a family’s entire net worth. 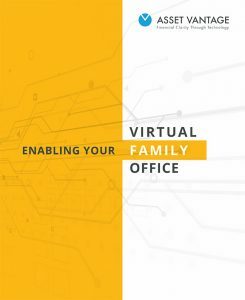 A Virtual Family Office (VFO) gives you greater insight and control by providing individual and consolidated views of your family’s entire net worth. The Private Cloud based technology platform enhances flexibility and choice, minimizing personnel dependencies and high fixed costs.